Central AC maintenance, repair, and installation from an HVAC company you can rely on. Central air conditioning is a totally different beast from individual room AC units. From installation of these units, to regular maintenance and even duct repair, this is a job to leave to the professionals. When you choose Climate Mechanics, you’ll be able to rely on your central air system for the long run. 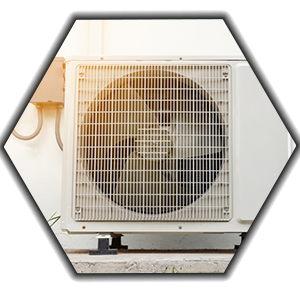 If you live in Cherry Hill or the surrounding areas, give Climate Mechanics a call for all your central air conditioning service needs. We’ve served our neighbors with top-quality HVAC services for over 26 years, ensuring they are kept cool during the hottest of New Jersey summers. Contact us to schedule a free estimate or learn about our cost-saving maintenance program.